"It's a historic event because something like this has never happened before, an extraordinary occasion," said Cardinal Peter Turkson, head of the Vatican's justice and peace office. Reminding his fellow Christians that they have a moral obligation to show hospitality to strangers, Ecumenical Patriarch Bartholomew said that Europeans should take inspiration from the generosity of Greeks in the middle of the crisis “the globalization of the world economy has created, a serious crisis of identity for the contemporary world, hunger and misery which offends God himself." Vatican Spokesman the Rev. Federico Lombardi also referred to Europe's moral obligation on Monday and told reporters that Francis' position on Europe's "moral obligation" to welcome refugees is well-known, and that the EU-Turkey deportation deal certainly has "consequences on the situation of the people involved." "I am proud of this, particularly at a time when some of our partners — even in the name of Christian Europe — were erecting walls and fences to prevent defenseless people from seeking a better life. 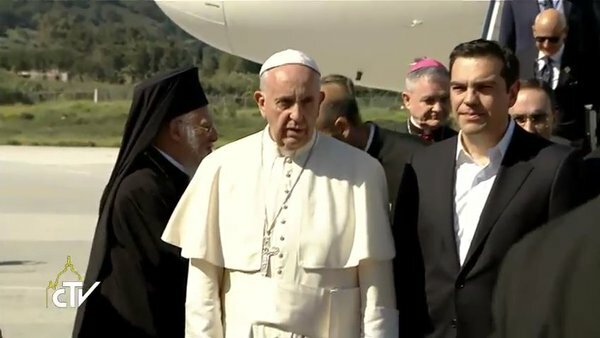 That is why I consider that your visit is historic and important," Tsipras told Francis shortly after his arrival at the airport Saturday morning. 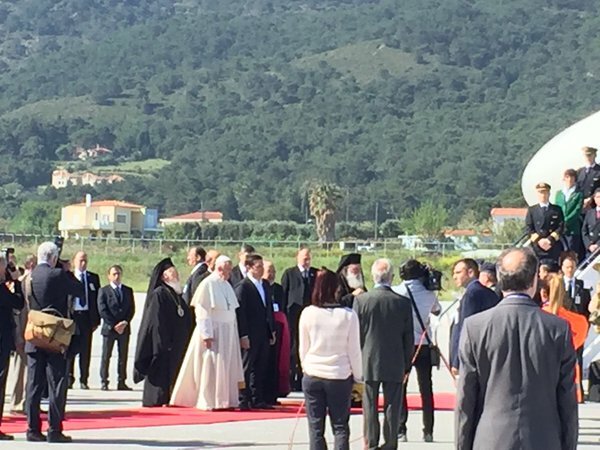 He said the pope's visit "is a very important opportunity to show the need to stop the war, the taking advantage of people and to give the possibility of a legal route for these people who leave their homes and search for a better future in Europe." His remarks were published in an Italian newspaper a few days ahead of a trip to the Greek island of Lesvos this weekend where he will accompany Pope Francis of the Roman Catholic Church. “This question (of refugees) puts me in mind of St Paul’s letter to the Hebrews in which he reminds us not to forget hospitality because those who offer it have sometimes hosted angels without knowing it,” Bartholomew told Italian daily Il Messaggero. 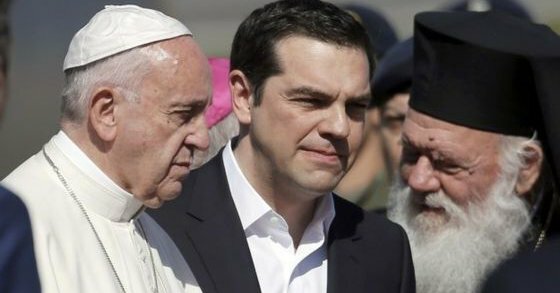 The patriarch also said in the interview that Saturday’s trip to Lesvos would “send a strong message in every direction”. Bartholomew condemned the European policies of distinguishing between economic and asylum-seeking refugees and migrants. They will then hold a prayer service at the island’s port for those who perished trying to cross into Europe. “Therefore they address the responsibility of politicians. 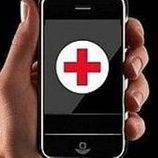 They cannot offer specific, ‘technical solutions’ but they can propose the necessary principles and refer to indispensable needs, suggesting guidelines that lead to meaningful consequences,” he underlined. According to the spokesman of the Holy See, “the Christian testimony is characterised and enhanced by the common spirit and a common will, beyond the religious differences, or doctrines. And it provides significant contribution to humanizing mechanisms of economic, social and political power that are deeply inhuman. This contribution is aimed at the good of all, regardless of their religious identity. 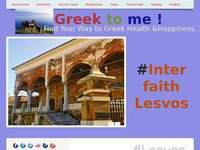 The unique Christian Leaders Meeting on Lesvos island seals more obviously than ever in the eyes of the world the increased closeness and spiritual solidarity of the Orthodox and Catholic Christian Churches during our days. 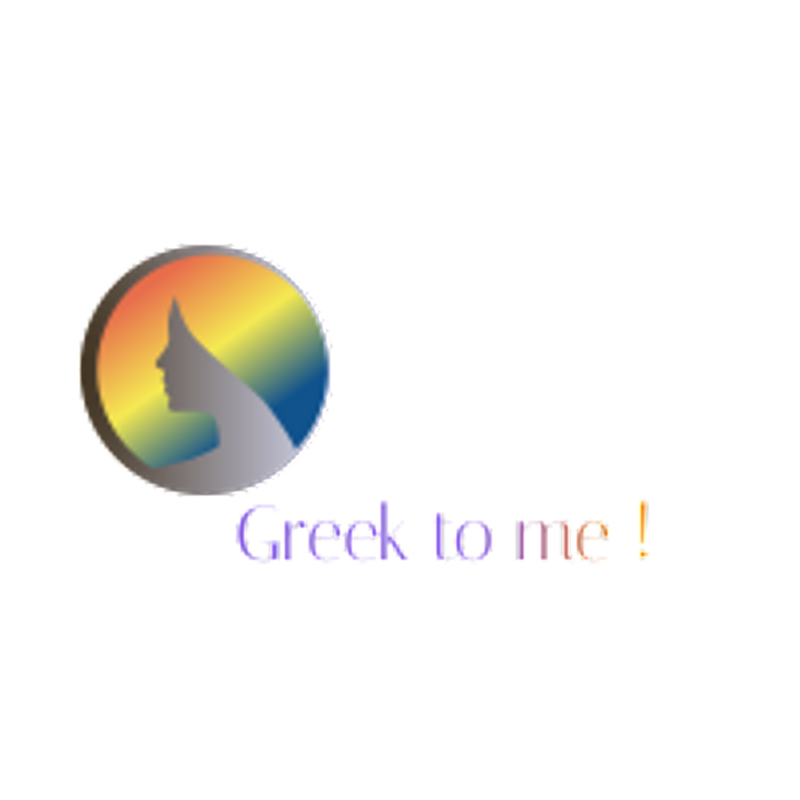 Catholic- Orthodox relationships have lately been uniquley strengthened, sources note, by the shared concern for Christians being exterminated by Islamic extremists in the lands where Jeseus and the first Christians have lived, or stepped . 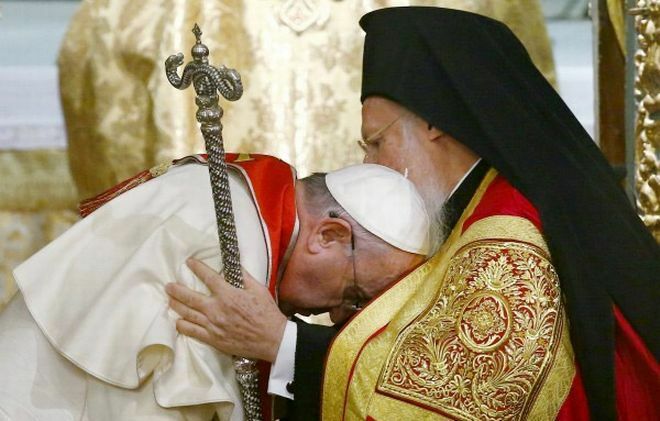 “The Ecumenical patriarch and Popes for the last generation have increasingly begun to speak together on issues of common concern,” said George Demacopoulos, chair of Orthodox Christian studies at the Jesuit-run Fordham University in New York. atholic-Orthodox relations are clearly getting stronger: Bartholomew became the first ecumenical patriarch since the Great Schism to attend the installation of a pope when he was a guest of honor at Francis' 2013 installation Mass. Francis recently met with the head of the Russian Orthodox Church, Patriarch Kirill, the first-ever meeting between a pope and a Russian patriarch.